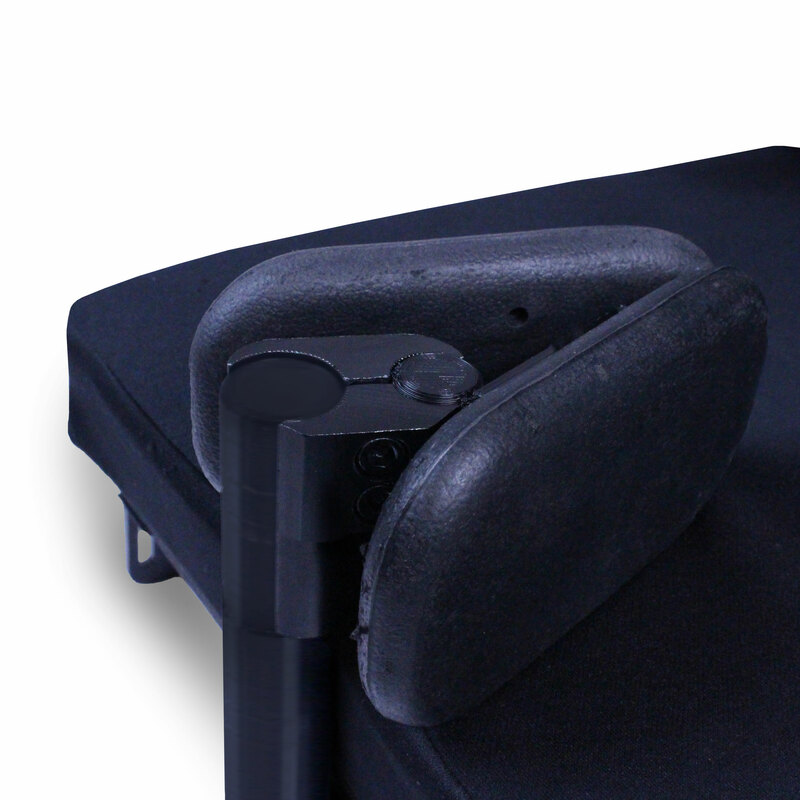 Postural Support Devices (PSD) are used by people who need additional support in the wheelchair or seating system. 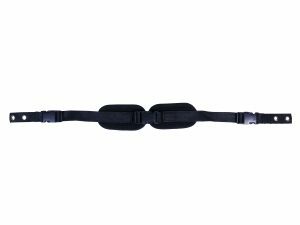 The PSDs can be used either as a complete set (please see the D-Seat and D-Combi) or in various combinations, according to user’s needs. DDO has developed a number of postural support products to meet a variety of needs. 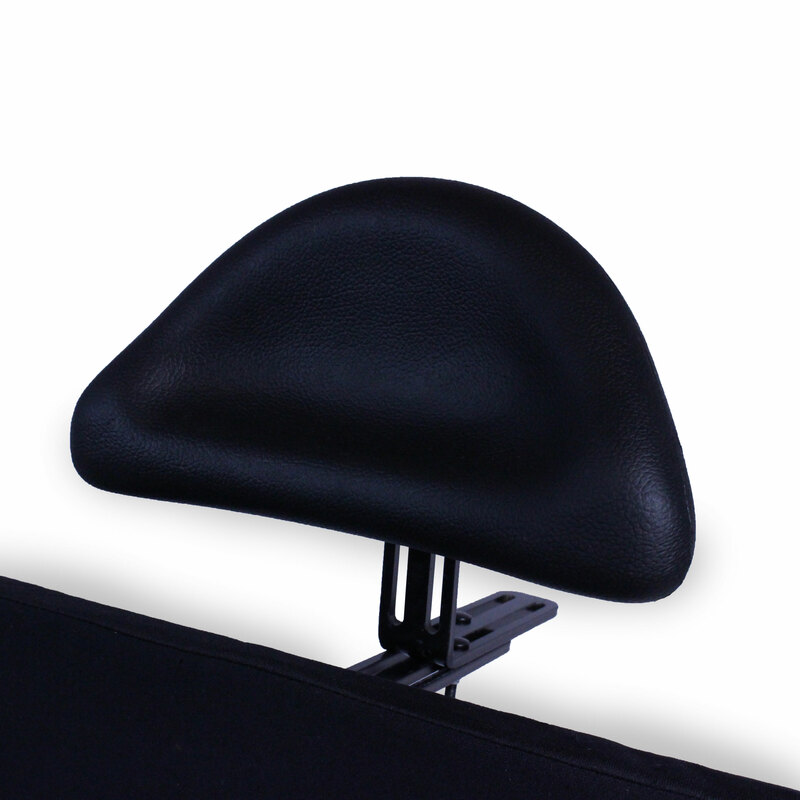 Contoured moulded Polyurethane headrest pad available in two sizes. Steel brackets and fasteners included for mounting and adjustment. 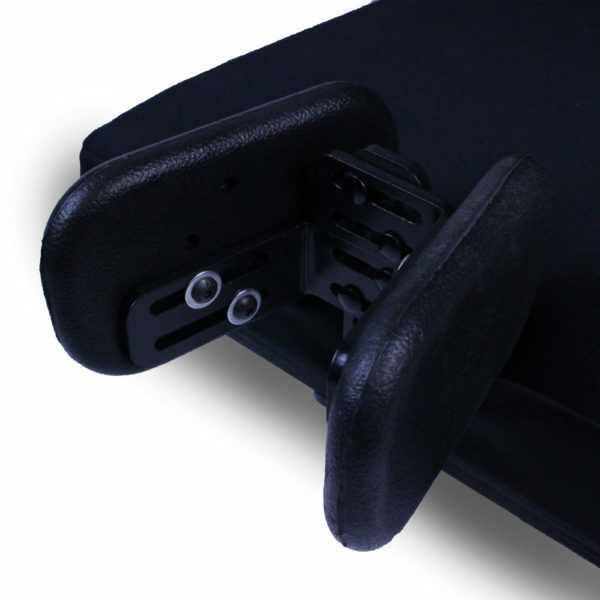 Moulded Polyurethane lateral support pad available in two sizes. 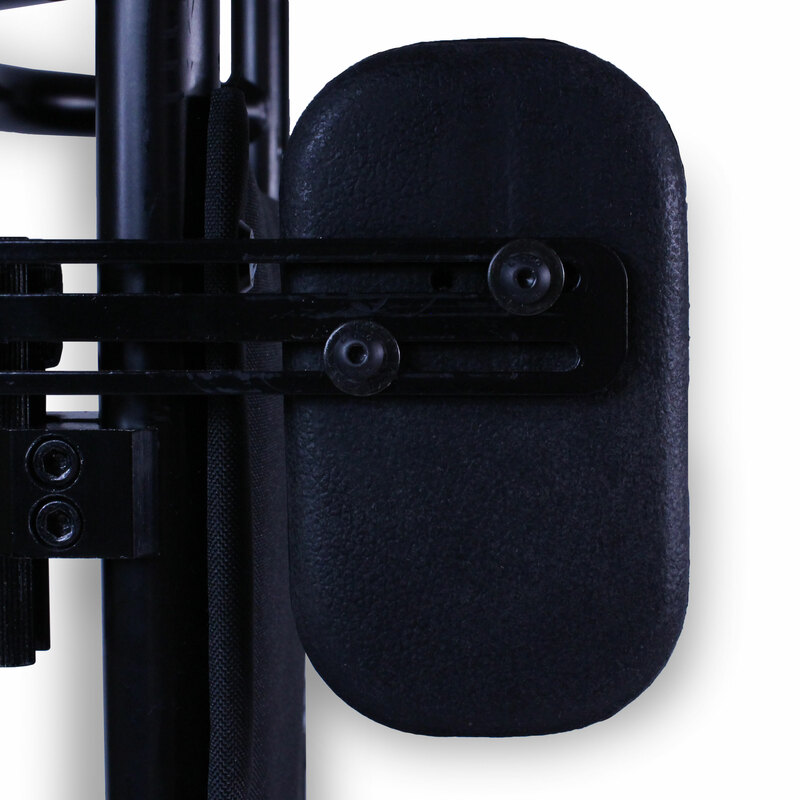 Steel bracket, fasteners and tube clamp included for mounting and adjustment. 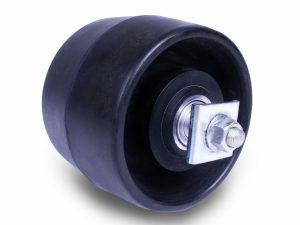 Moulded Polyurethane pads available in two sizes. 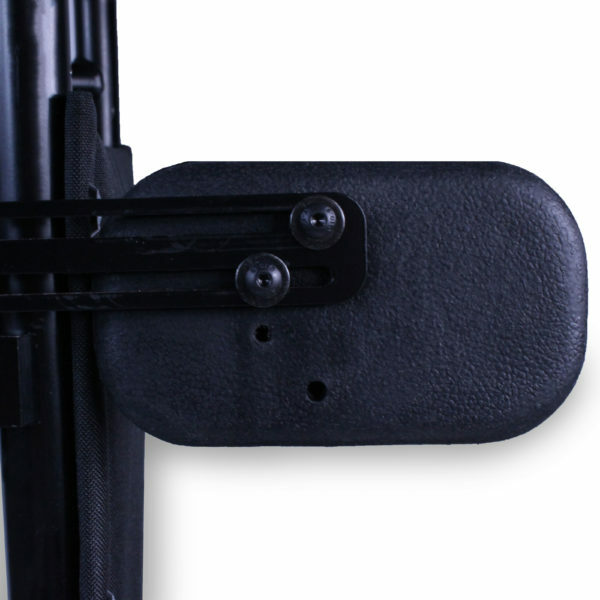 Steel brackets and fasteners included. 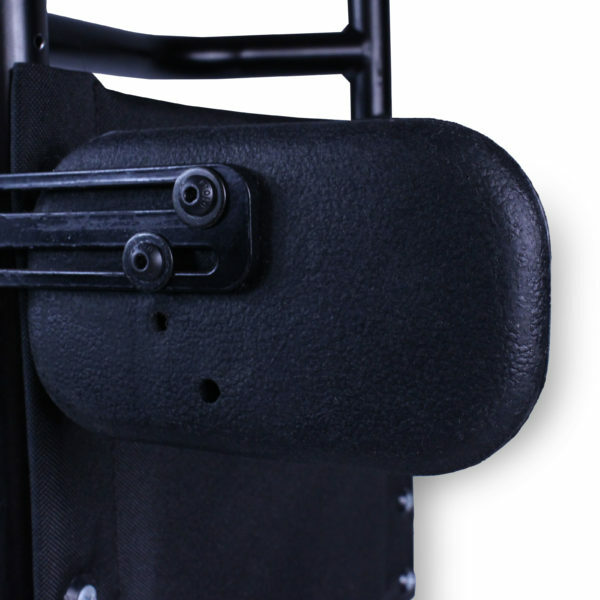 Universal mounting hardware for postural support devices is available for purchase on request.